BC3 initiative The International Spring University new edition take place between 8-12 of October. Some national media has spread the news of The International Spring University is taking part this days, such as Europa press, La vanguardia and El diario. 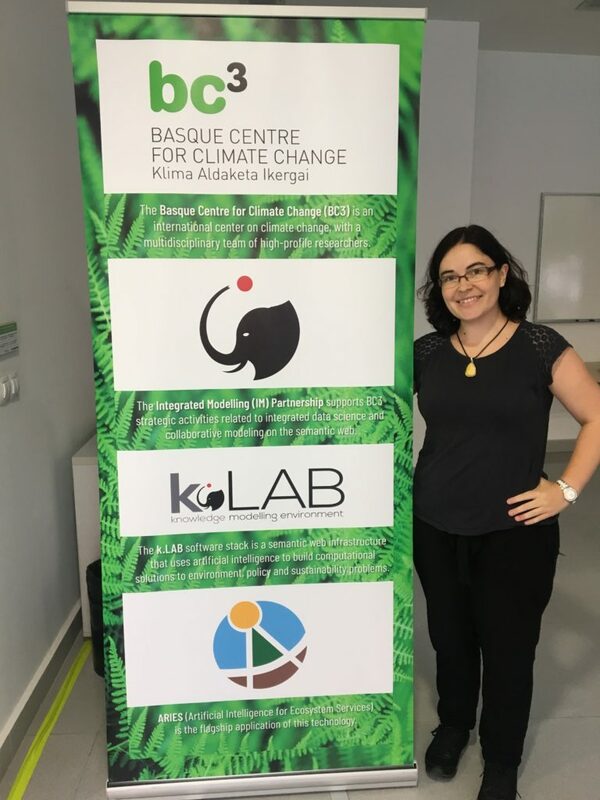 Also, the radio stations “Radio Popular” of the Basque Country interviewed the BC3 guest researcher Marta Pascual. 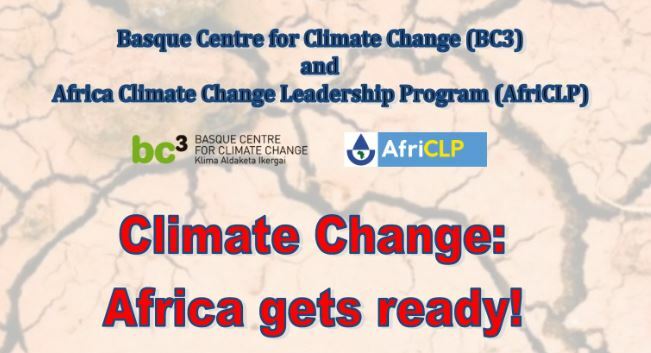 Climate Change: Africa gets ready! 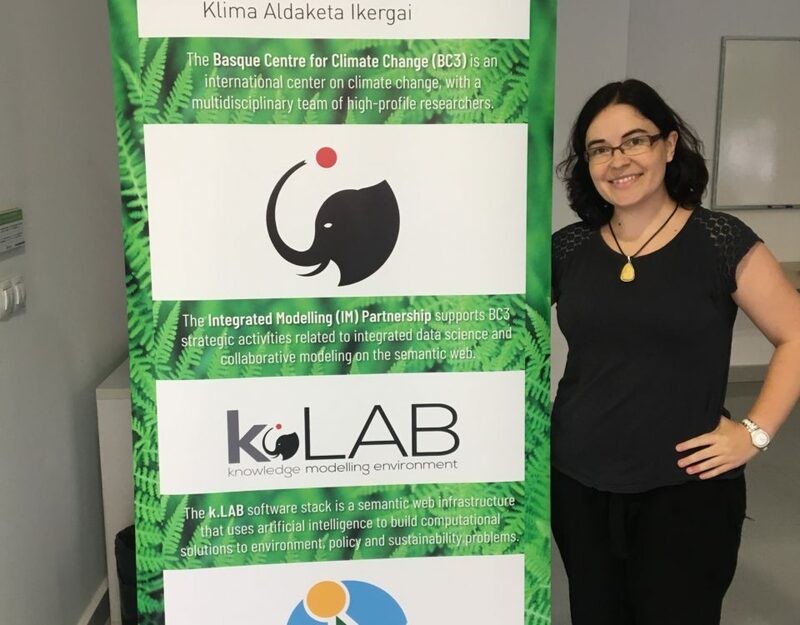 Africa is identified by the Intergovernmental Panel on Climate Change (IPCC) as one of the region's most vulnerable to climate variability and climate change due to multiple stresses and low adaptive capacity. Impacts in Africa include increased water stress; reduced agricultural yields and areas suitable for crop agriculture; decreased freshwater fisheries; and impacts of sea level rise. Particularly vulnerable are semi-arid and arid areas of Africa.